Same size and shape as the regular nolarola, but has two or more rough areas/not well sanded and/or knot holes in the wood. Does not affect how you use the tool unless using it on bare skin where the rough area is located. 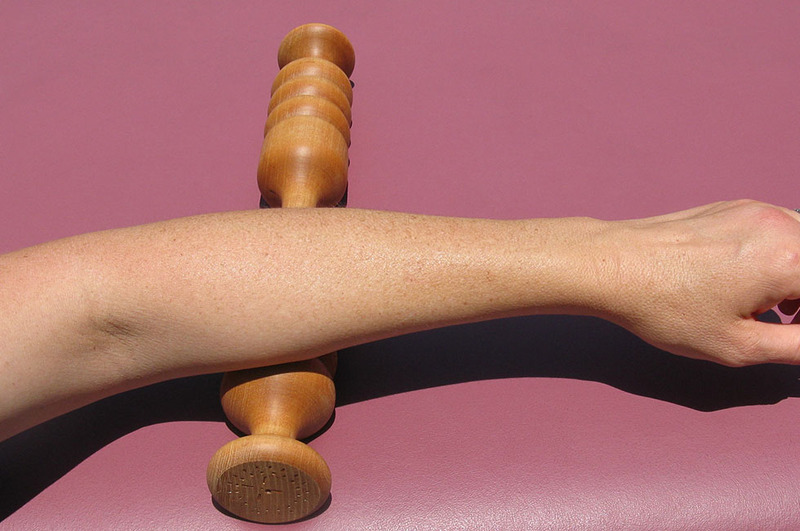 The nolarola is an effective, easy-to-use aid for the therapeutic relief of muscle spasms, general muscle pain, myofascial pain, and for general back and neck pain caused by tension, stress and strain.